Anwyl Homes Lancashire continues to expand and has appointed Matthew Gould as Sales Manager. In his new role, Matthew will play an integral part in establishing the sales team for Anwyl Homes Lancashire which will include the procurement of sales staff for this relatively new and growing region, whilst overseeing the delivery of sales for each of the company’s new developments as they arise. He is also tasked with the integration of a new sales and lead management system across the Group and looking after some of Anwyl Homes existing developments in the wider North West area. With Anwyl continuing to grow rapidly, Matthew is committed to not only reaching, but exceeding the ambitious targets set by the company in terms of sales. Having graduated with a First Class Honours Degree in Business Management and Marketing, Matthew has previous experience as an Area Sales Manager. “I was attracted to Anwyl Homes as it is a fast growing company. I was aware of and had admired the quality of the Anwyl product prior to joining, but the more I learnt about the direction of the business, the more I wanted to be a part of it. “I’m thrilled that Matthew has joined Anwyl Homes at this very exciting time. 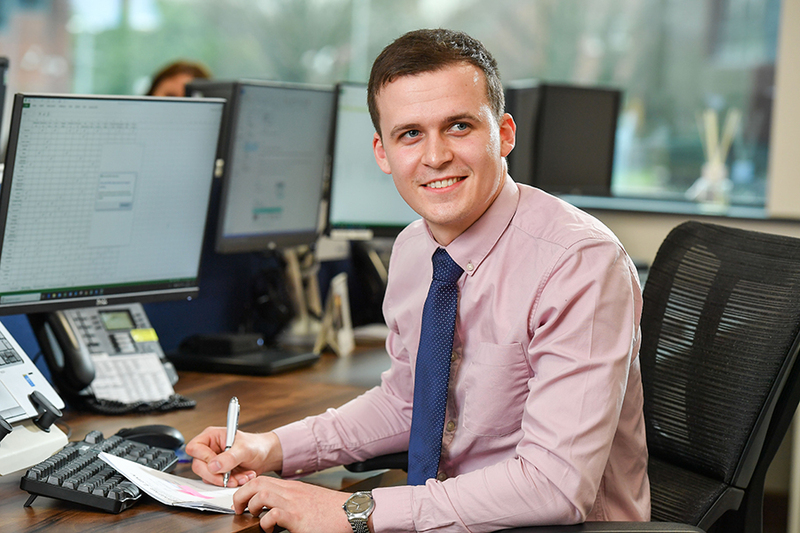 With our first few developments in the Lancashire region underway, Matthew can draw on his experience and knowledge to deliver the sales required, and in the coming months, can start to recruit new members of the sales team to support him. Aged 25, Matthew lives in Altrincham with his girlfriend. When not working he likes to visit his family and friends in Stoke, where he is originally from, watch Stoke City as well as play golf and tennis. Tunafish Media are thrilled to have expanded their team with a number of new creatives plus business expert John Cooper.